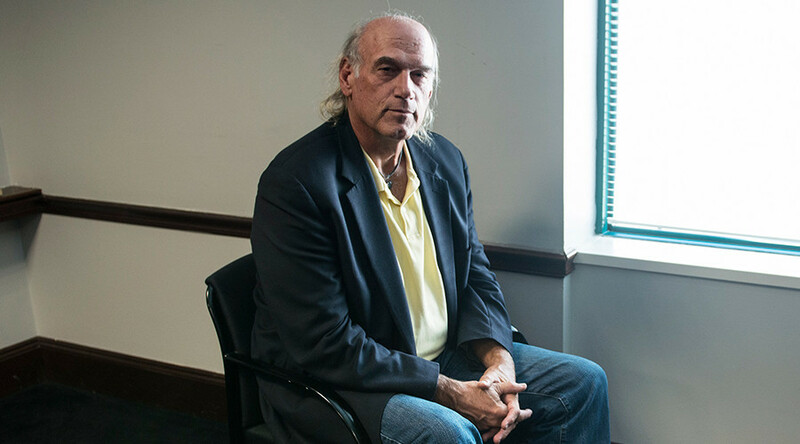 A federal appeals court has vacated the judgment that awarded former Minnesota Governor Jesse Ventura $1.8 million in a defamation case he brought against Chris Kyle, believed to be the "deadliest sniper in US history." On Monday, a three-judge panel with the 8th US Circuit Court of Appeals threw out a jury's July 2014 award to Ventura of $500,000 for defamation and $1.3 million for unjust enrichment levied against the estate of former Navy SEAL Chris Kyle, author of the book American Sniper: The Autobiography of the Most Lethal Sniper in U.S. Military History. The panel completely reversed the unjust-enrichment sum while sending the defamation award back to court for a new trial, according to the Associated Press. 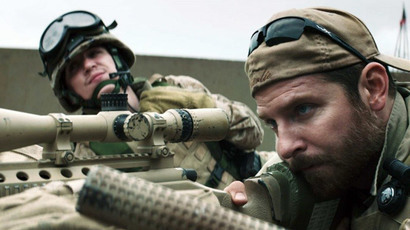 Ventura sued Kyle's estate for disparaging comments about him included in American Sniper. Himself a former Underwater Demolition Teams/SEAL member, Ventura said a passage of the book regarding a supposed fight between he and Kyle in 2006 has irreparably damaged his reputation. In the book, Kyle wrote that he punched a man identified as "Scruff Face" — later identified as Ventura in interviews Kyle did to promote the book — during a 2006 wake for a deceased SEAL at a California bar. The knockout occurred after "Scruff Face" said during a barroom conversation that the SEALs “deserve to lose a few" in Iraq and that the American military was"killing innocent men, women and children." Ventura, also a former professional wrestler, insisted in trial that the story was fabricated. He said the altercation never occurred, nor did he speak disparagingly about then-President George W. Bush and the Navy SEALs, as Kyle had claimed. 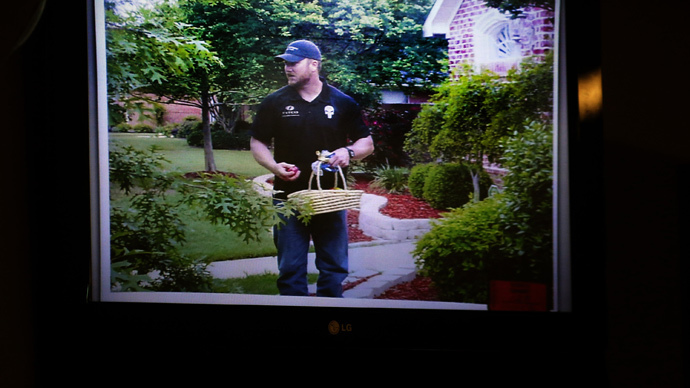 Prior to his shooting death in 2013, Kyle had given sworn videotaped testimony in the case that this account was true. His wife, Taya Kyle, appealed the $1.8 million judgement from July 2014, calling on the court to toss out the verdict or order a new trial on First Amendment grounds. 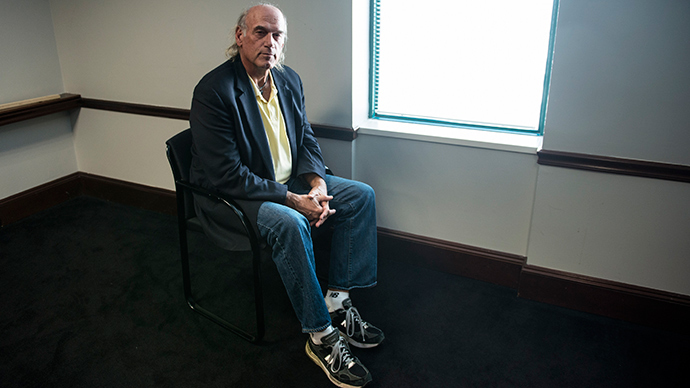 Regarding the unjust enrichment, Ventura's attorneys argued that Kyle's book did so well, in part, because of the statements he made about the encounter with Ventura. Attorneys for Kyle's estate said no other court had awarded damages for unjust enrichment stemming from accusations of defamation. They also argued that the judge in the case erred in allowing the jury to hear that the book's publisher, HarperCollins, had insurance to cover defamation and attorney fees. 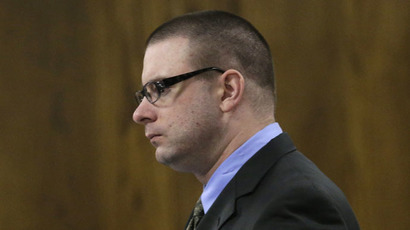 Such testimony is uncommon in court, they said, given it could improperly sway the jury. AP said it could reach neither Ventura nor Kyle's estate for comment. 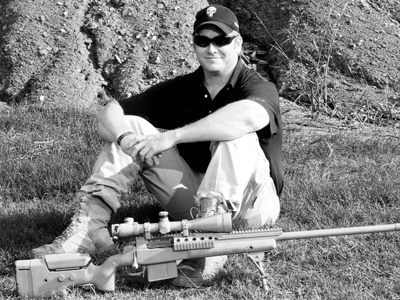 Kyle, who is credited with 160 confirmed kills as a sniper for the US military's Navy SEALs, died in 2013 after being gunned down at a Texas shooting range by Eddie Ray Routh, a former Marine and Iraq War vet who suffered from post-traumatic stress disorder. Routh was charged with killing Kyle and one other person in the incident.